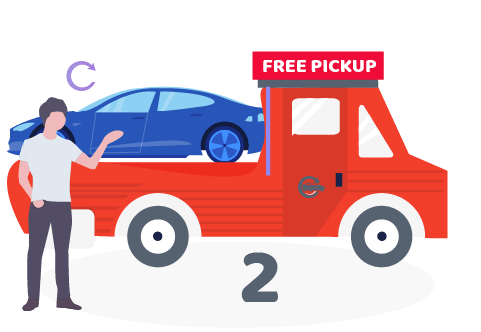 City Car Removals | We Buy Scrap,Old & Used Cars Instantly! Fast Break Down Towing, Unwanted Car Removal Around the Melbourne City Area. If you live around the CBD area and your Car is broken Down or you simply want to sell your unwanted Car, you have Come to right place. Our office is in the heart of Melbourne CBD And We provide fast car removal service less than 1 hour around the cbd area, We Remove your Unwanted Car for Free and pay you for your car on the Spot. Call us or fill out our online quote form with the details of your Vehicle. 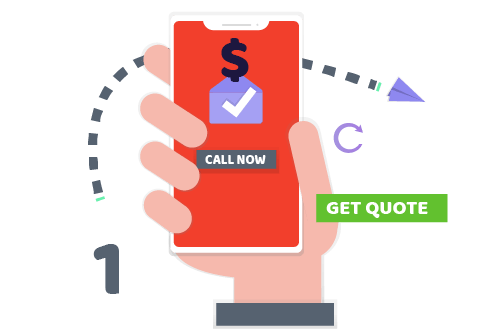 We give you an estimated price over the phone or via email. Upon your acceptance of our offer we book a time that is convenient for you. Things to be taken care of before arrival ? Please make sure that you have removed all your personal belongings before the pickup of your car as most of our customers leave their Glasses, E-tag, and other valuable items in the gloves box or boot, please take your time to check before we arrive. If you decide to sell your car with Registration we would need to see the Registration papers as proof of ownership, we will fill out the Transfer of registration form on the spot. Please note that while you sell your car with Registration to a licensed deal you do not need to provide us with a valid RWC certificate as licensed dealers are exempt from RWC when they acquire motor vehicles. However, if you decide to sell your car without the Registration please remove the license plates before we remove your car. Have a valid id present on the day, for example Driver’s license or passport. 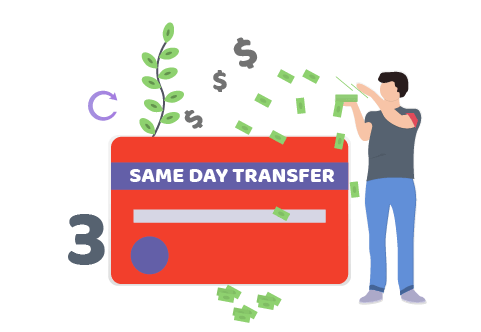 If your car is going to get wrecked for parts or scrap metal recycling, we would need your Bank details for the Transfer of Funds, However EFT funds Transfer may take up to 3 days to be fully cleared in your balance, you can sign up for Pay id with your bank to get the funds instantly. Other payment option is a business cheque. If you are not the Registered owner we require a signed authorization by the owner to your authorizing you to sell his/her car on his/her behalf. You might have already seen some of our Tow Trucks cruising the streets of Melbourne CBD now it’s time to experience our friendly Towing service and Car Removal service should you decide to sell your unwanted car. We are licensed Motor car trader and registered business with ASIC, we will do all the paperwork on the spot. We are genuinely local company in Melbourne City Area. We Can pay for unwanted Cars up to $8999.